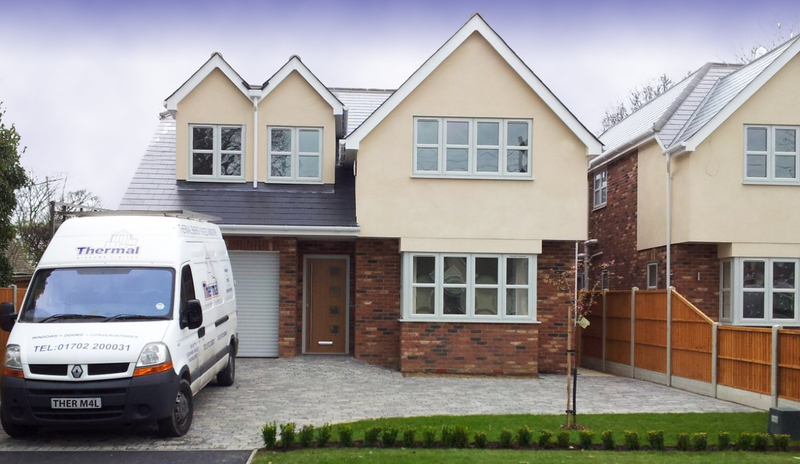 Our Products cover everything from a double & triple glazed windows, to PVCu or Aluminium bifolding doors & orangeries. 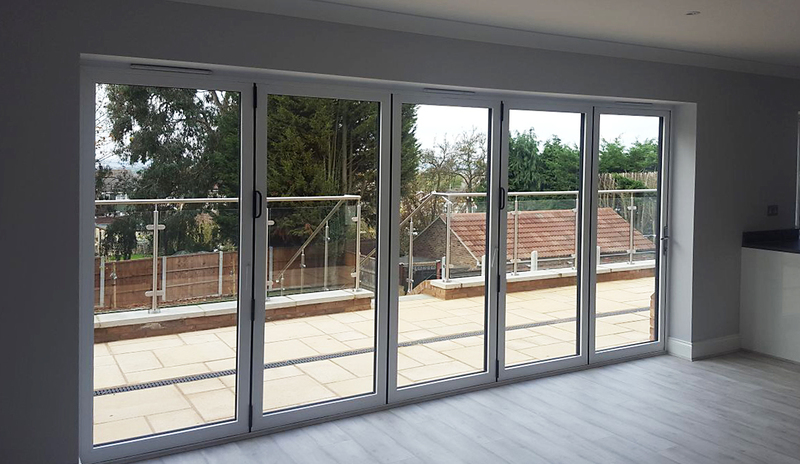 With a wide range of internal glazing styles and designs to choose from, Thermal Windows will not only improve the look of your home but significantly improve the level of security. 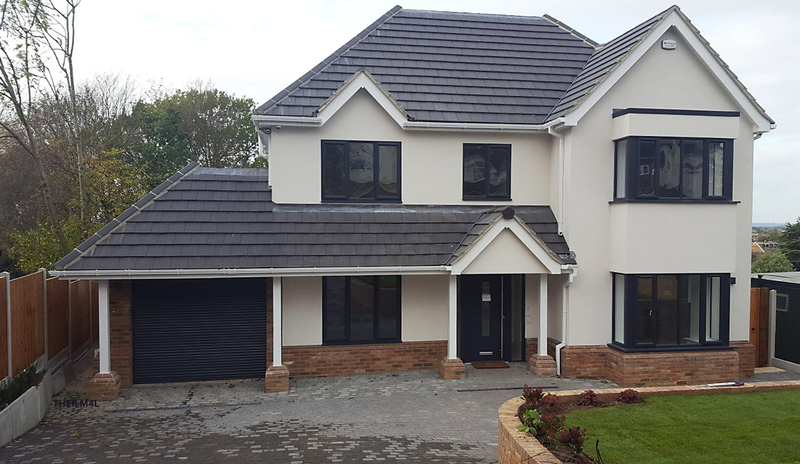 With every bespoke Thermal Windows PVCu or composite door your property can be visually enhanced with the characteristics and appearance of a modern contemporary or traditional timber door. The Thermal Windows range of styles available gives you total flexibility. 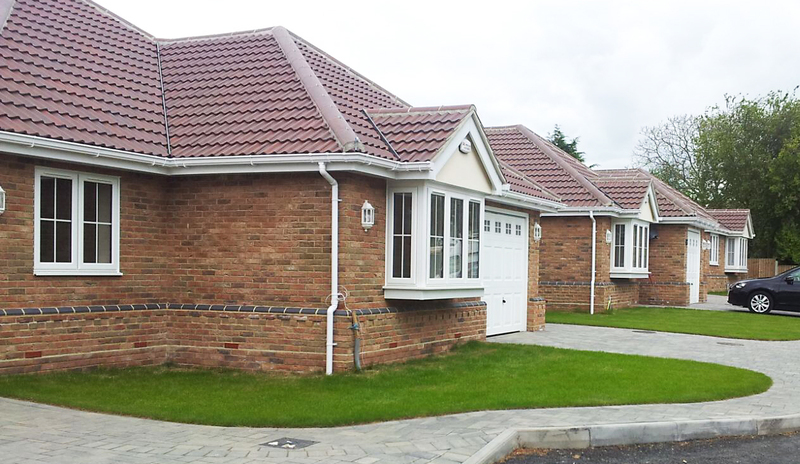 Our designer will talk through the options and advise you on the type of structure to suit your home and aspect. 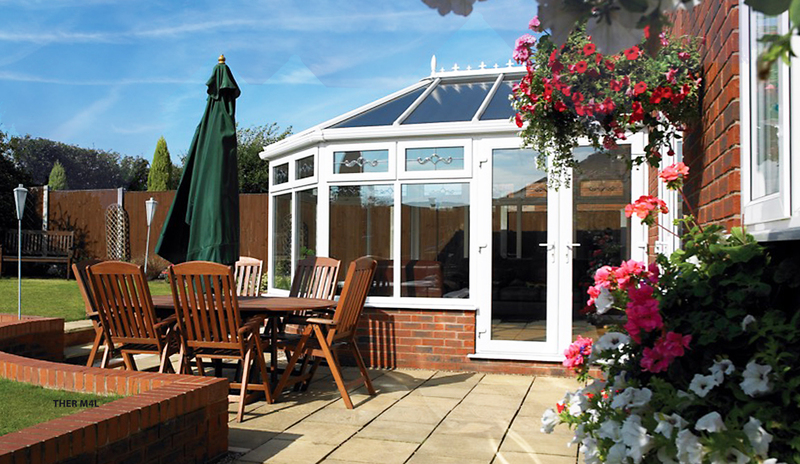 Thermal Windows Ltd was established in June 2010. 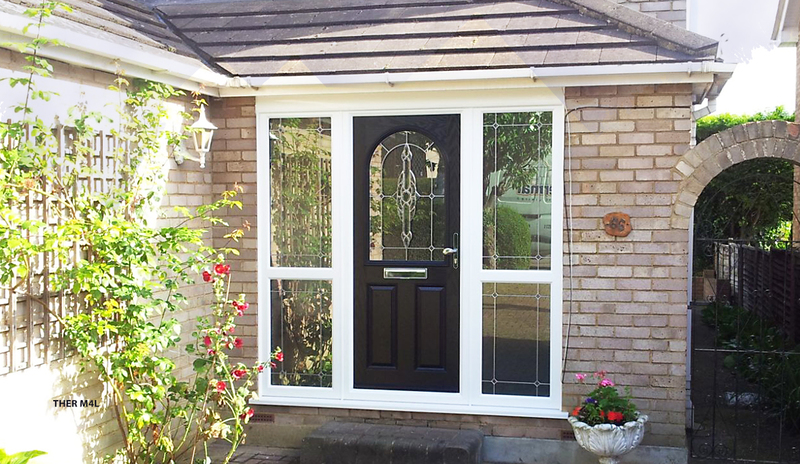 Based in Hockley, Essex and we come with years of experience in the window industry. 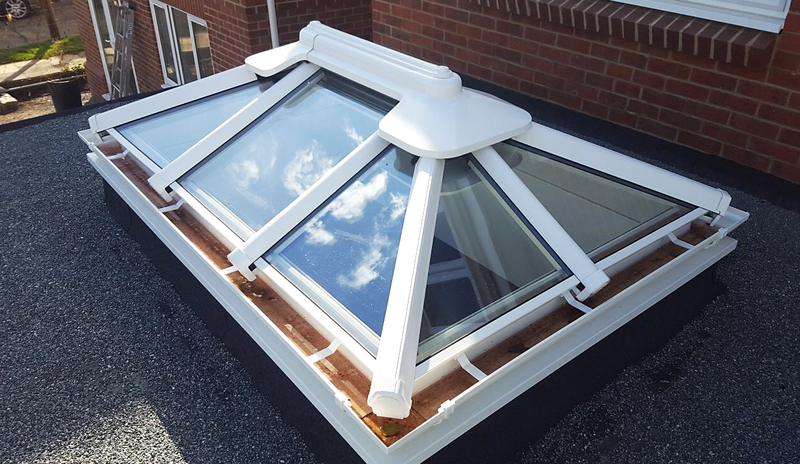 “Thermal were highly recommended to us and in turn we would have no hesitation in recommending them to other people. Excellent, no fuss, efficient service.Trustworthy and left everything clean and tidy.